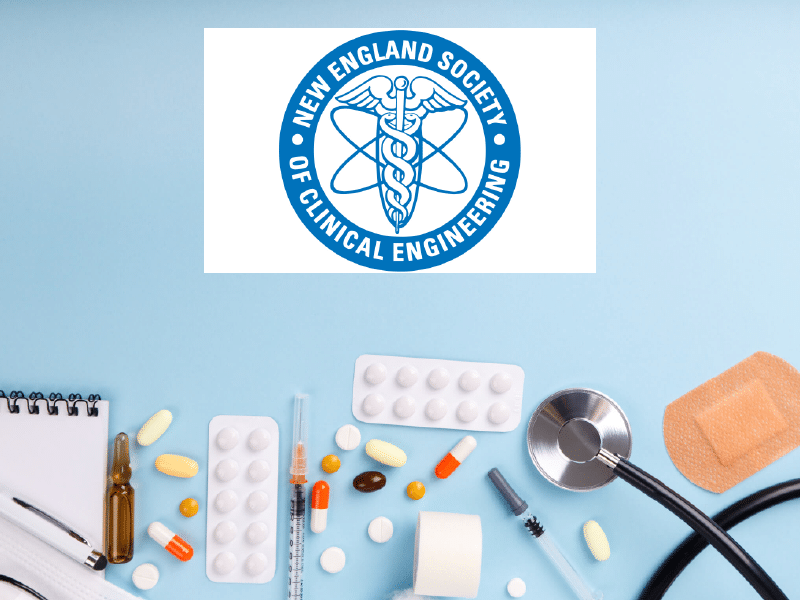 BMES joined a slate of vendors and experts to discuss, present and exhibit on the latest in healthcare technology trends at the Northeastern Healthcare Technology Symposium earlier this month in Mystic, Connecticut. The symposium provided an opportunity for BMES to gain exposure, reconnect with current customers, and discover new ways to support customers in the future. As exhibitors at the event, BMES Business Development Manager Rich Antoniazzi says this event and a handful of others throughout the year help build exposure and develop positive customer relations. “There are lots of benefits for us to participate in an event like this. We take pride in our quality, in delivering customer satisfaction and this is a chance for us to show our customers and prospects how we can continue to bring value,” Antoniazzi says. BMES had the pleasure of interacting with previous and current clients at the symposium. BMES leverages this opportunity to hear from the customer first hand what they want, need, and do not enjoy. Listening to the voice of the customer and taking action ensures BMES continues to receive the positive feedback received at the symposium. “Everyone we talked to speaks highly about their interaction with with our company and has very positive things to say. BMES is not the biggest company out there, but we think we do it better than anyone else,” Antoniazzi stated. For more information on what services we can provide for your business, click here. BMES is committed to providing an experience that is “Beyond the Expected.” If you have a question about medical equipment service repairs, sales or rental, click here and we will get back with you with the detailed information you need.